* Web Site & Search Engines / Photobucket and their greed. Photobucket has decided that you now have to pay $400 a year to have your images show up anywhere except their pathetically slow ad riddled site. Effective 5 minutes ago photobucket is no longer be allowed on my forums. This is what's showing up for your images now if you use Photobucket and haven't paid the ransom. * Web Site & Search Engines / Any good with htaccess? * Amazon Central / I Thought Amazon Had More Class Than This... Ugh. Every single bar this seller has listed is a blatant counterfeit and Amazon lets them do it. This guys voice still gives me chills sometimes. Not sure what the affiliate link rules are here, edit accordingly if necessary. I actually don't see a rules link on the homepage, am I missing it? Recently was in Jupiter Florida for the National MSBL 45+ Baseball tournament. It was a week long tournament and we played on all professional fields. Good stuff. One game we played, Doug Flutie was pitching on the field next to us. * Everything eBay / Any eBay affiliates here? How bad are you getting hit with the new 1 day cookie? It's going to cost me roughly 40K a year. 10 $100 bills sell for $1125. This means no more keyword discovery from your analytics du jour. * General Online Selling Questions & Issues / Anyone use OpenCart? Like it? Don't like it? Comments? Google Checkout merged with Wallet. We have two adjacent corner booths, 1617 and 1716. August 13th through the 17th. Every single kid that comes to the booth for the entire show gets a goodie bag of free coins and other goodies. 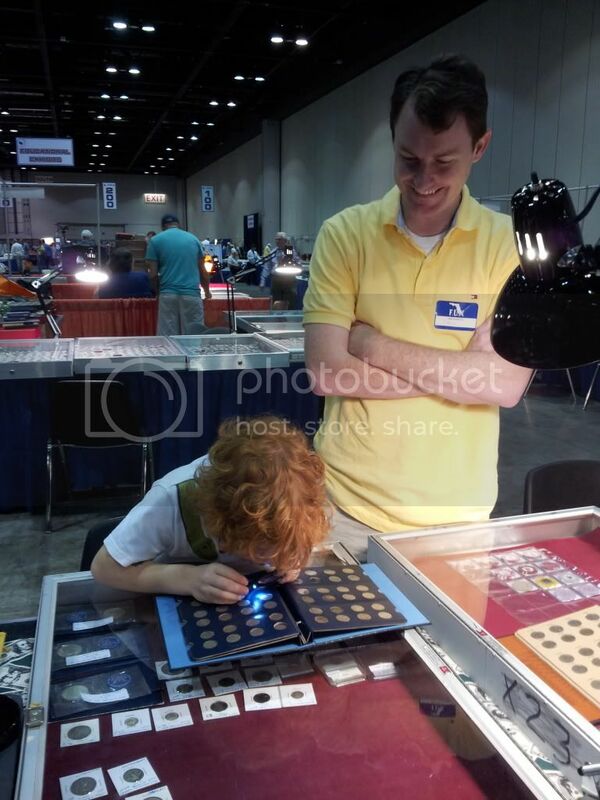 Some images from the FUN (Florida United Numismatists) show in Orlando in January. 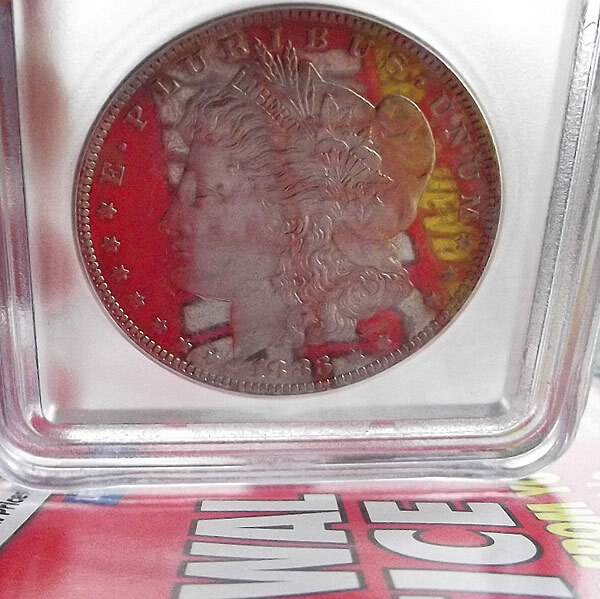 An 1883 O MS63 Deep Mirror Prooflike Morgan Dollar. 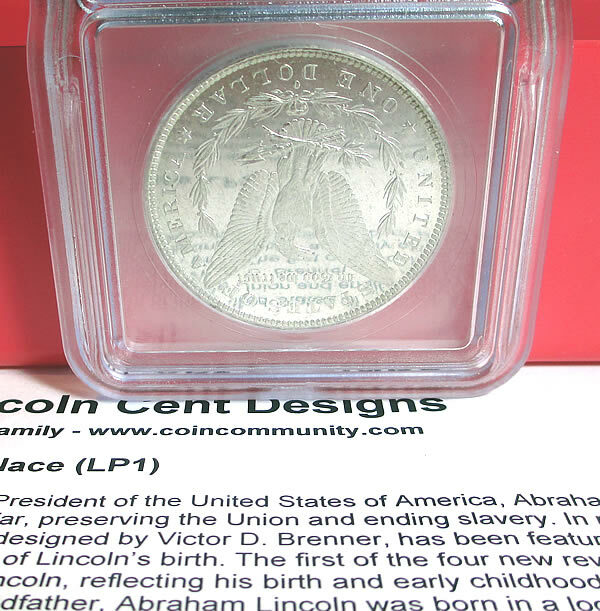 You can read the newspaper in this coin! If some lucky kid rolls a 2 or a 12 twice in a row, they get it. No winners at the last show even though the odds were in favor of a winner. If you're in the area, come on out and bring the kids for some free stuff! Page created in 0.997 seconds with 25 queries.